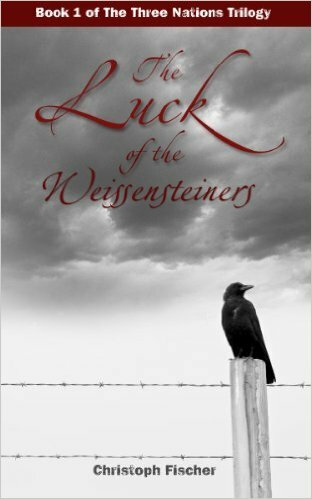 More positive reviews for The Luck of the Weissensteiners – Thank you! The presentation of the daily struggles and anxieties of Jews in the Prague, Bratislava areas opens eyes and hearts. So glad your work continues to get the recognition it deserves! 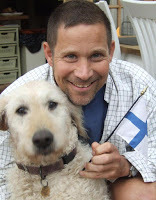 Congratulations, Christoph! I’m currently reading it and it is very engaging.